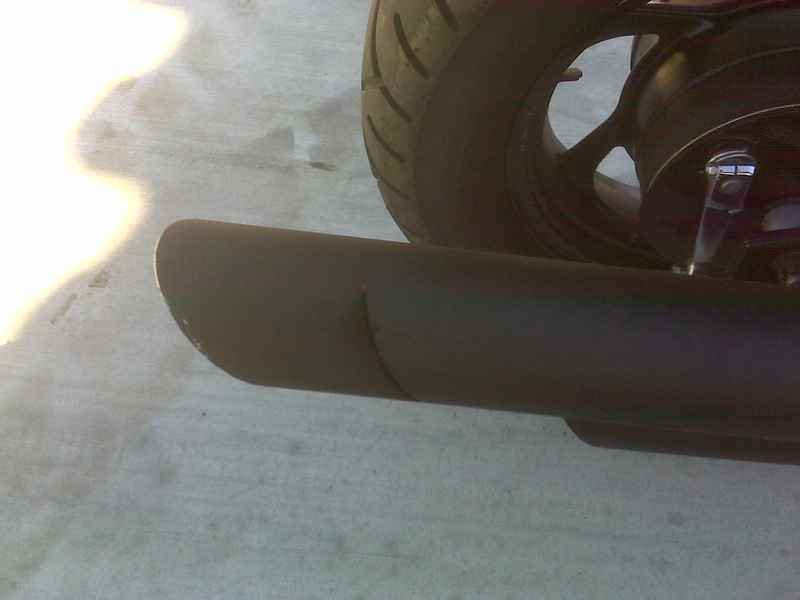 The Dupe Motorcycle Exhaust – Update! After just under 2 months have gone by, The Dupe still has a hole in his motorcycle exhaust! 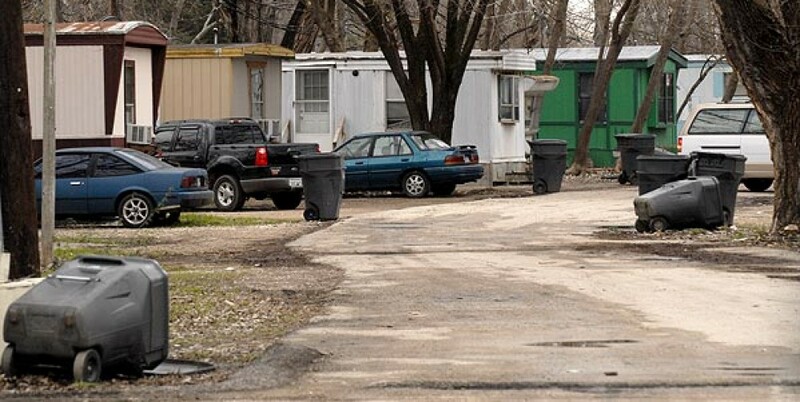 To The Dupe: Your Trailer Park Is STILL Showing! Happy Halloween from all of us here at YourTrailerParkIsShowing.com! PS: If anyone finds a duck tape mummy or any deliciously white trash consume or decorations, send it to submissions@yourtrailerparkisshowing.com ! 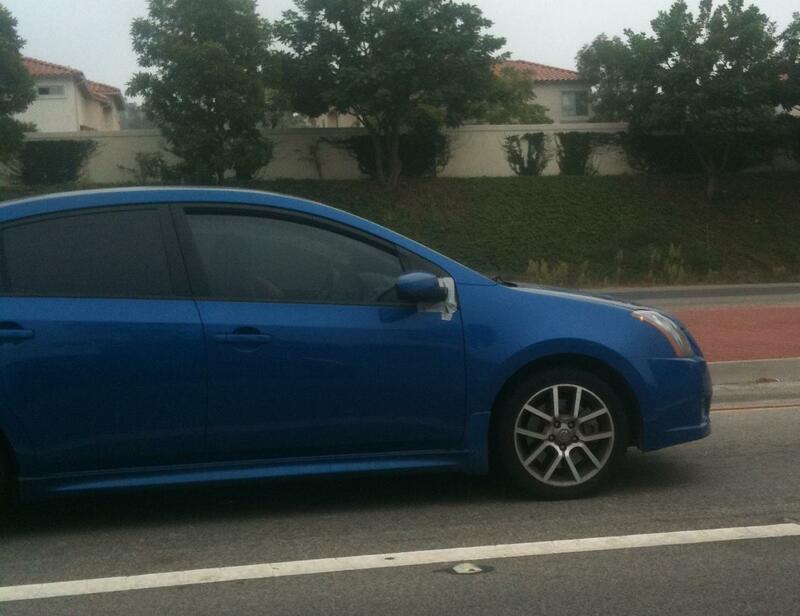 Blue Nissan: Your Trailer Park Is Showing! 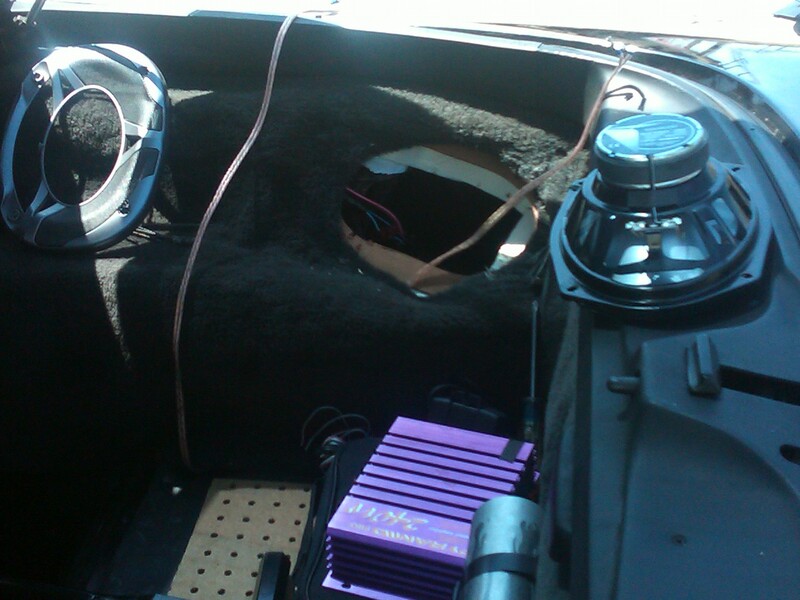 Car Stereo Wiring – Trailer Park Style! This submission comes from a co-worker of mine. 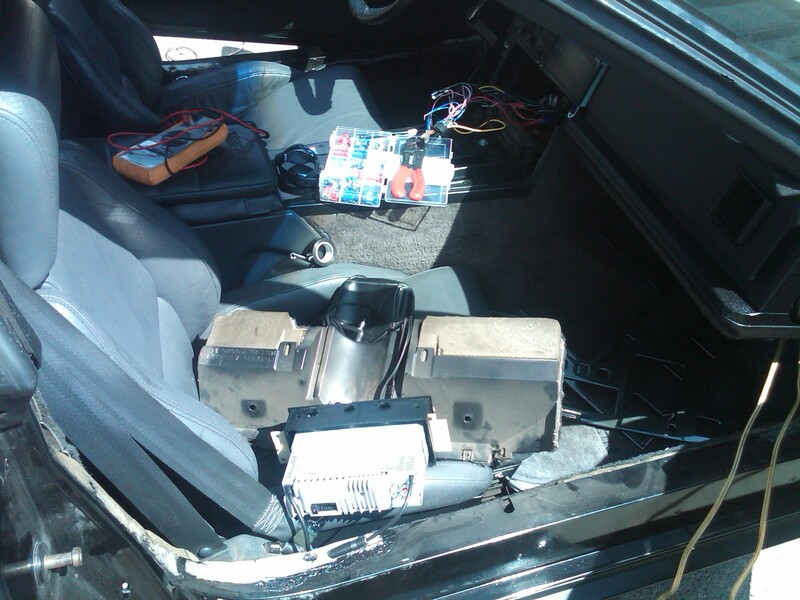 He bought the car recently for a screaming-good deal. What was the catch? Someone committed suicide in it! I wish I was joking. 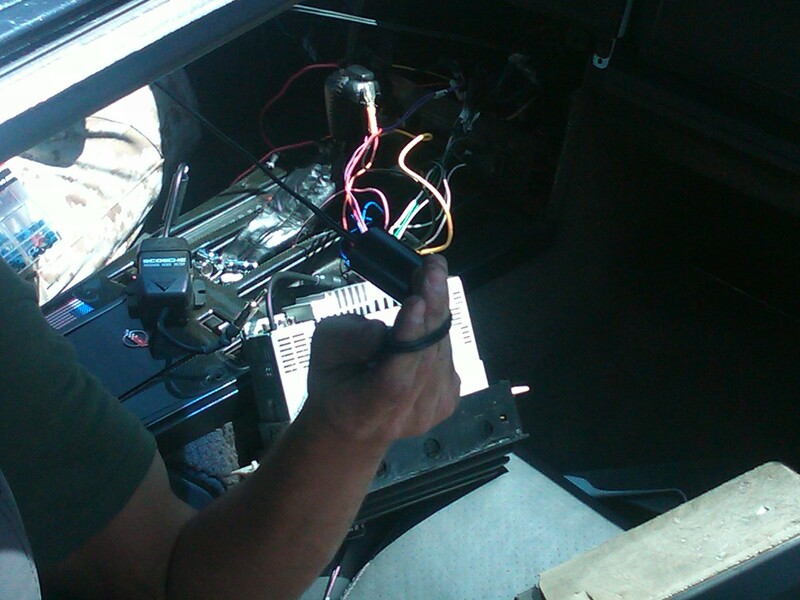 There was some dried blood under the seats when he was gutting this trailer park style car stereo wiring out of it! 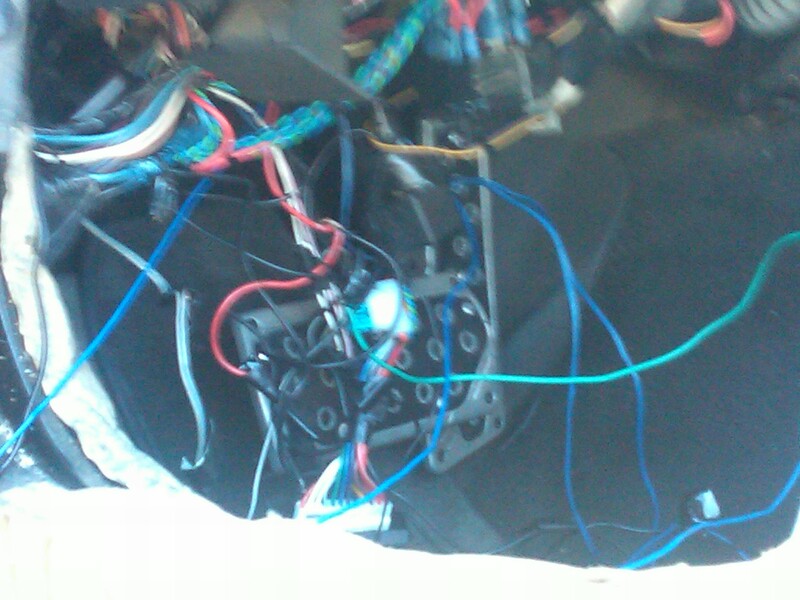 Back to the point; it was a jumble of tangles, twisted wire, duct tape, and ground loop isolators. There were 4 isolators! Usually, the fact you need one at all should tip you off that you did something wrong! 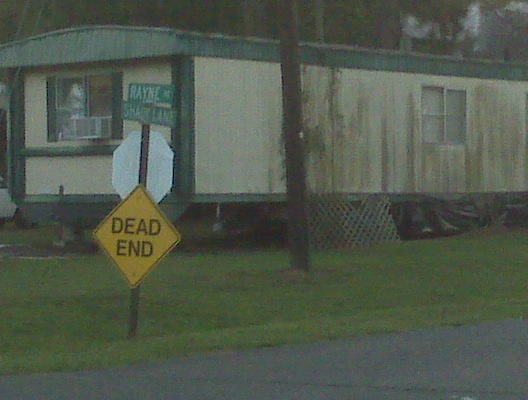 To the previous owner: We are sorry you have passed; and, Your Trailer Park Is Showing!